To kickoff the Christmas season, we’ve compiled a list of unique and distinctive gifts we think most directors would appreciate. We’ve updated our selections for 2018 to replace out-of-stock items with brand new gift ideas. 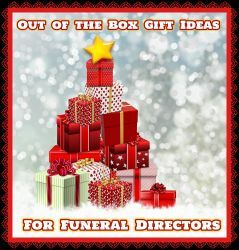 Whether you’re shopping for your spouse, parent, sibling, or a co-worker, we have no doubt you’ll find something special on this list for the funeral director in your life. The funeral service community is made up of some of the most dedicated and kind-hearted people one could ever meet. We feel honored to serve such an incredible profession. 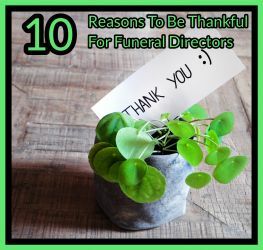 To show our appreciation and gratitude for one of the hardest working groups of people, we wanted to shine a spotlight on what makes funeral directors special. Just in time for the holidays, Getting Grace will be released in Wal-Marts nationwide on November 6. The family-friendly movie tells the story of a disaffected yet endearing funeral director who learns some very valuable lessons from a teenage girl with terminal cancer. It is a rare gem that delivers sharp writing, compelling acting, and an authentic representation of the funeral profession. One in five children 18 and under will experience the death of someone close to them? Most people don’t realize just how many young people today are impacted by grief. 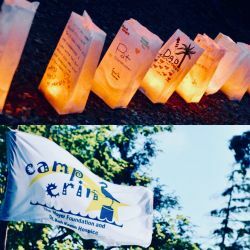 This is why ASD is so passionate about championing the work of the Moyer Foundation and their Camp Erin initiative, which runs overnight grief camps for children who have experienced the death of a significant person in their life. While every NFDA Convention leaves behind lasting memories for the ASD team, the quality of interactions shared this year will remain etched in our minds far into the future. 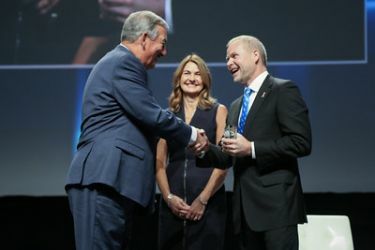 In looking back at our time in Salt Lake City, we wanted to highlight some of the unforgettable moments and memories that elevated the 2018 NFDA Convention to a higher level. 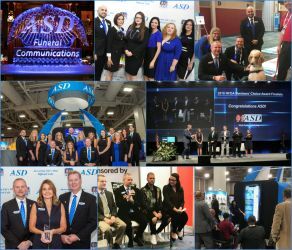 ASD was named the winner of the 2018 NFDA Members’ Choice Award at the annual convention last week in Salt Lake City, UT. This prestigious award is given annually to a funeral service vendor whose product or service represents creativity, innovation and excellence. ASD was honored to have two submissions selected as finalists and received the award in recognition of our Web Form WatchDog™ feature.